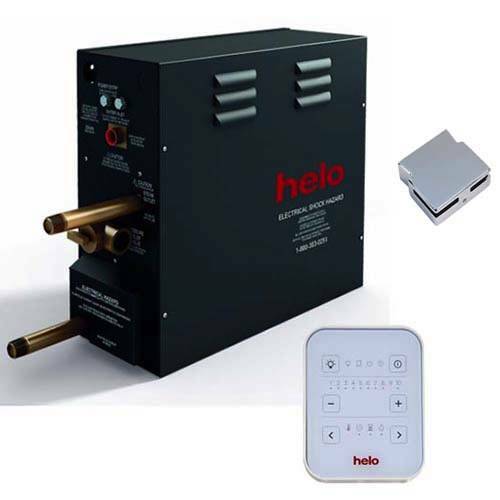 Helo > Steam Generator AW18 With Simple Control & Outlet. (26m/3, 18kW). Helo steam generator AW18 with simple controller and chrome wall outlet (26m/3 maximum area). “I am happy to let people know that I received a great service from your company. The delivery slot time was spot on too. The quality of the product received was fantastic, I'm being pestered now to do more.” - Mark “We are very pleased with your service. 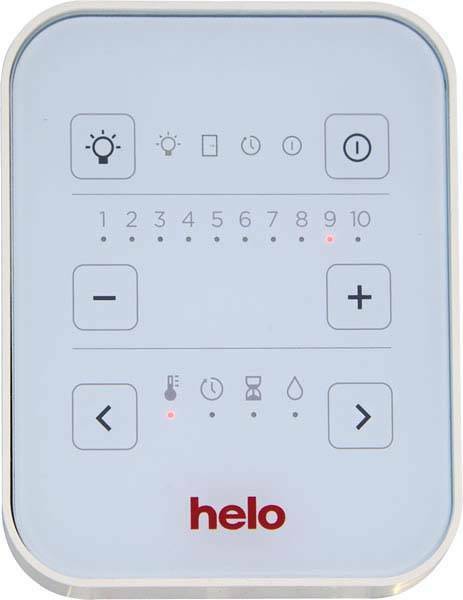 Fast and efficient and the shower works well.” - Marian L.